Long ago, when we had only darkness at night, people came together around fire to tell stories and describe visions. 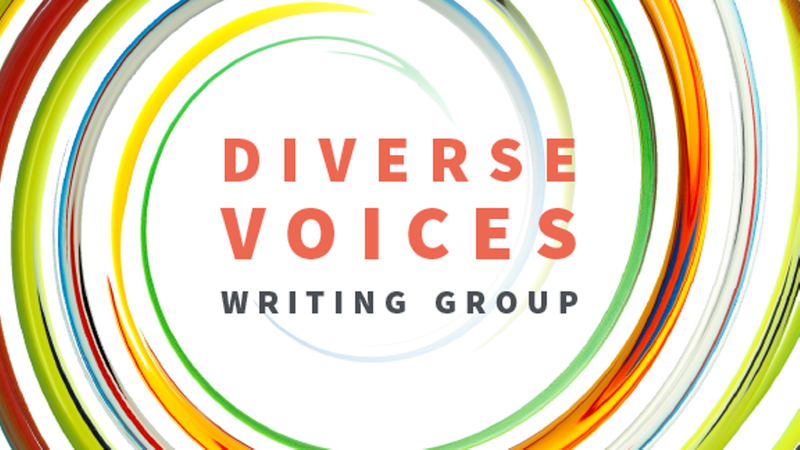 When you come to this writing group, whoever you might be outside of this circle, you are now a storyteller, a maker of visions, and a story-listener, too. In this circle there is only support and caring. For adults and teens. First Thursday of the month, from 5:30-6:30 pm.